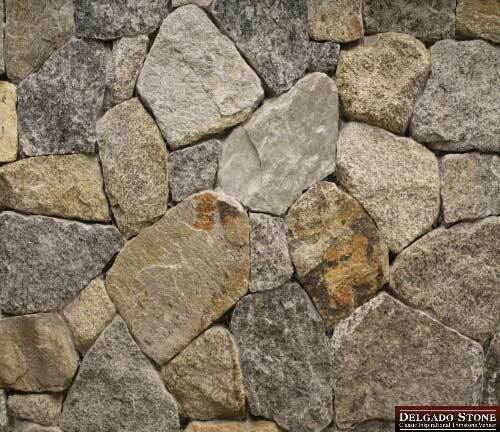 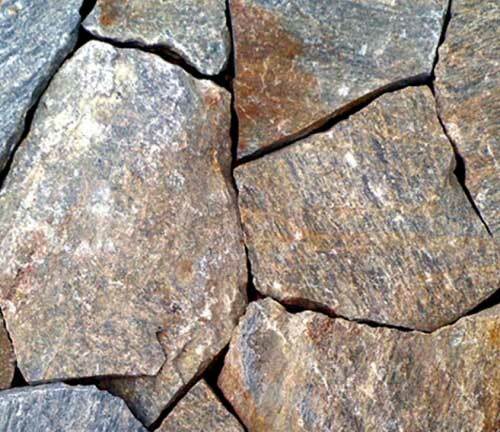 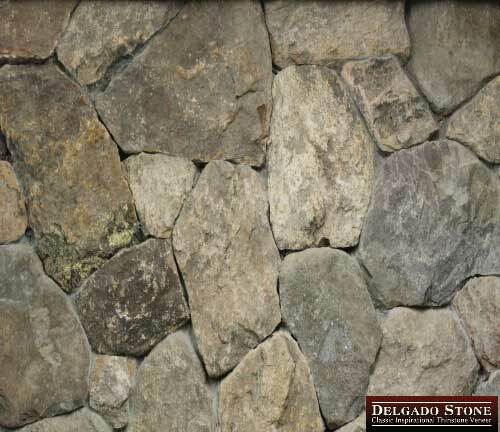 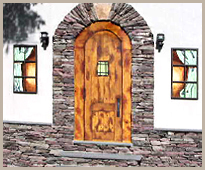 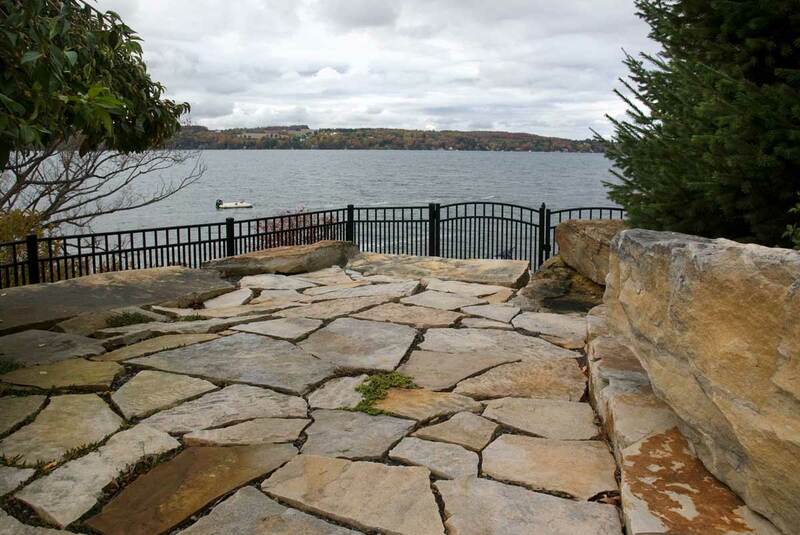 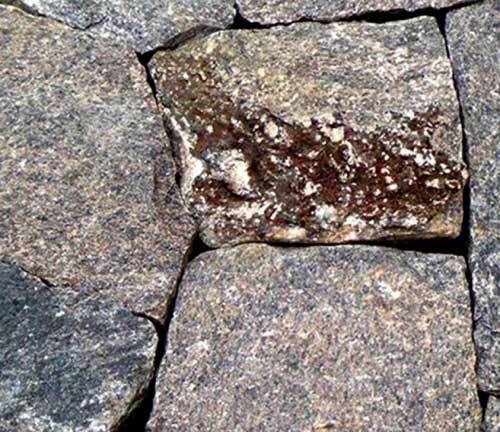 Delgado Stone is proud to offer one of the most extensive real stone veneer product offerings in the world! 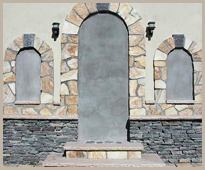 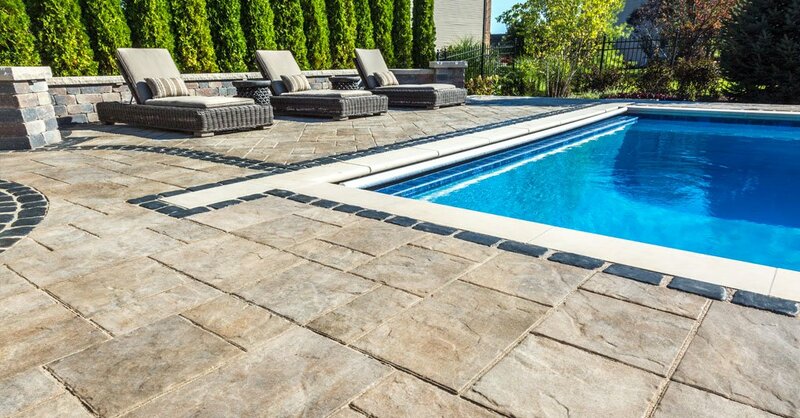 Our natural stone colors and patterns provide more than 100 options for you to choose from. 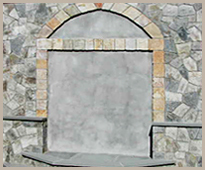 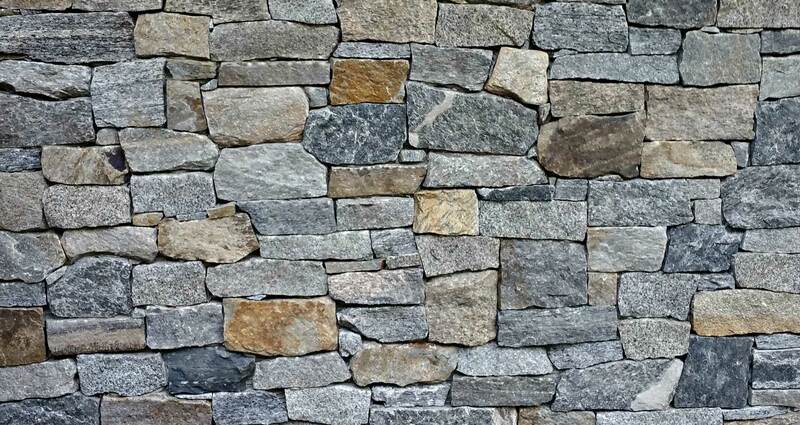 Whether you are looking to match an already existing product or using natural stone for the first time you will find the right stone veneer here. 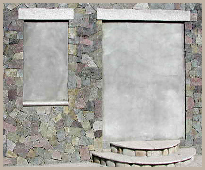 The information below has been designed to make it easier for you to find what you want. 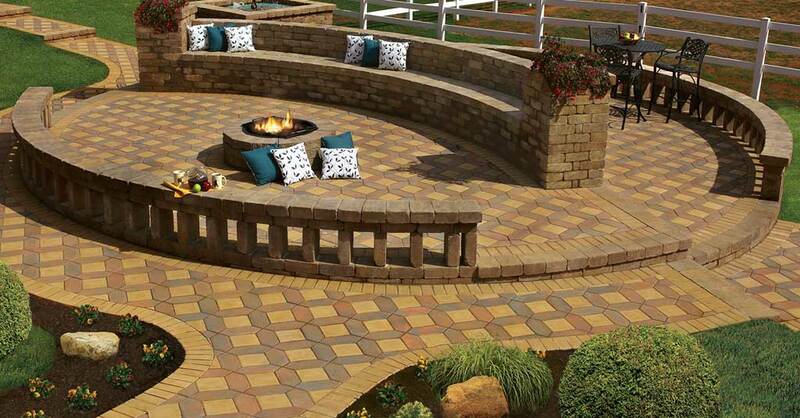 Each product is listed with a picture and color information. 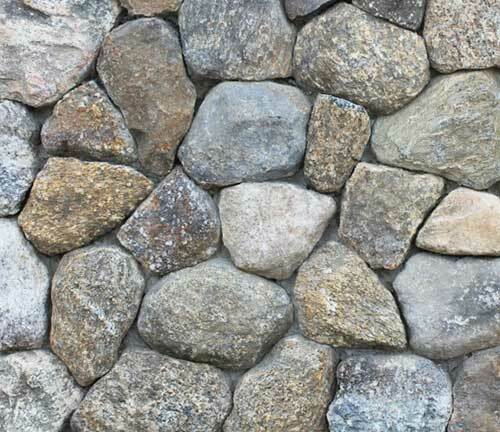 Click on the product image to access more information and pictures to help you decide if it’s the right product for you. 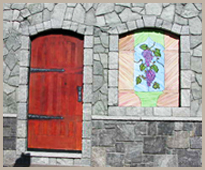 You will even have the option to order samples of the product so you can see it before buying it.